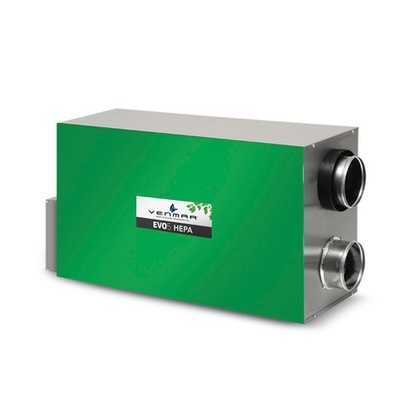 This video explains why it is necessary to ventilate today's homes using an air exchanger. It shows the different issues solved by the use of an air exchanger. EVO5 - How to choose your air exchanger? This video explains how to choose between EVO5 500 HRV and EVO5 700 HRV HEPA. This video explains the installation options for EVO5 air exchangers. How an air exchanger helps having a healthy house? Venmar presents air exchanger technology from a homeowner perspective. It showcases all you need to know from why installing an air exchanger to the benefits for the occupants. This tool help everyone understand how air exchangers help having a healthy house to understanding the advantages occupants will benefit from. The EVO5 700 HRV HEPA is an air exchanger with heat recovery core equipped with a HEPA filter and is ideal for homes up to 3,000 sq. ft of leaving space. 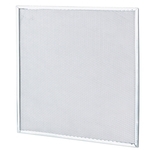 The HEPA filter included in this unit captures 99.97% of allergens and other microscopic particles and can help reduce the symptoms of allergies, asthma and other respiratory problems. 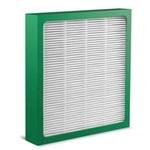 This unit is our best option for optimal indoor air quality. This latest evolution of Energy Star® certified air exchangers, called EVO5, features high energy efficient units with an annual consumption reduced up to 50%. 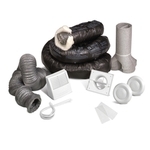 You save up to $186 in annual energy costs compared to air exchangers without heat recovery. In addition, these units are ultra-quiet (2.5 sones) with their advanced ventilator design. 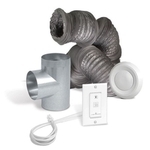 Being 40% more compact, they are quick and easy to install with their ducting reduced to 5 in. and their electronic wall control included in the box. 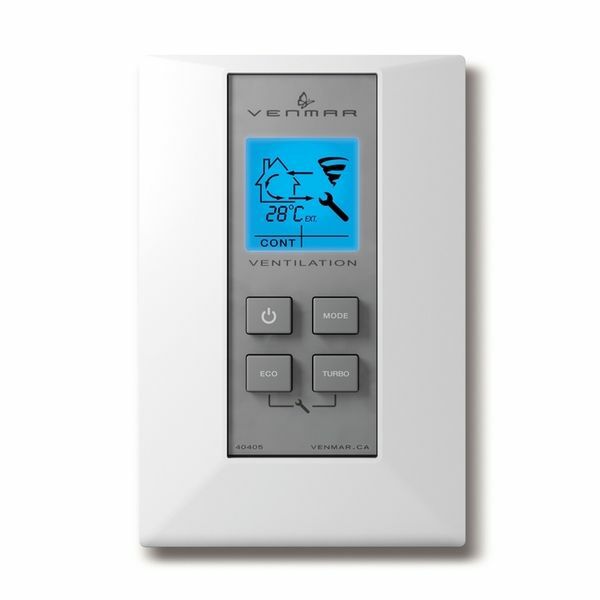 To learn more about the electronic wall control included with this unit, click here. The basic installation kit no. IKSV1000 (sold separately) is required for installation of this unit. 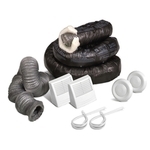 It is also possible to purchase an optional bathroom installation kit no. IKBV1000 (sold separately). This unit is available in hardware stores only. Venmar air exchangers are available at home improvement centers and hardware stores. If you are a do-it-yourselfer, you can install one of the three ready-to-install models. If you prefer, you can also ask one of the Venmar-recommended installers referred by your retailer.